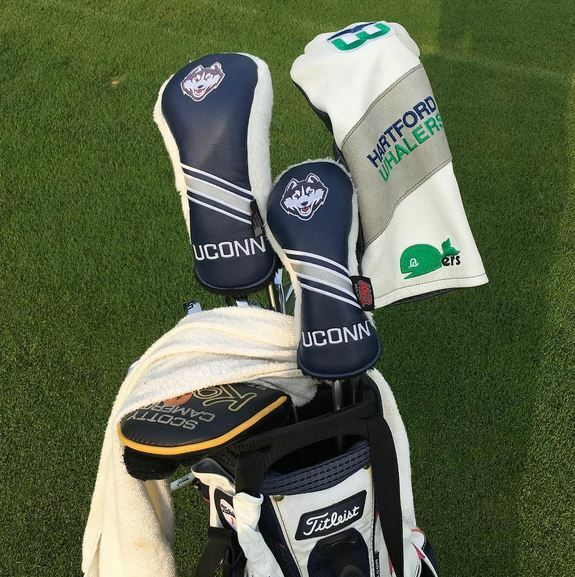 Every Hartford Whalers fan who loves golf is going to want one of these. This is creation of PGA golfer and teacher John Bierkan, a Middlefield native. 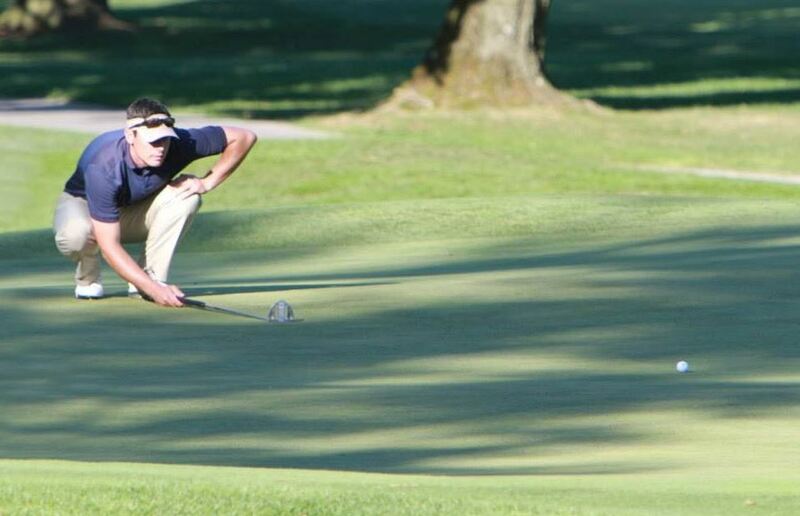 He’s taken his love for his childhood team all around the country after leaving Connecticut, and now that passion for the Whale is prominently displayed every time he hits the links. John told me this club cover is not sold in stores, but something he custom ordered. Very cool!